This week, there are great opportunities in the Southeast in Florida, Georgia, and beyond. 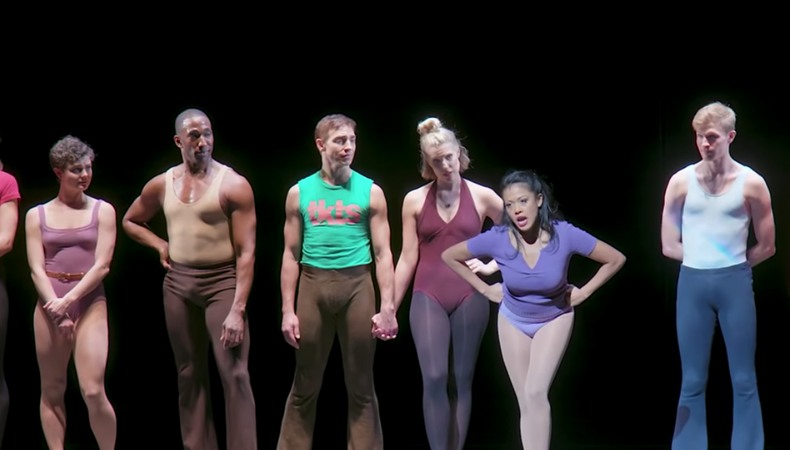 A production of “A Chorus Line” is casting Equity actors. “Prodigal,” a feature film about street life in Decatur, Georgia, is casting talent. An audiobook is seeking a narrator for recording next spring in Sarasota, Florida. Check out these auditions and visit the casting notices that best fit your skill set, and apply today! A feature film is casting Atlanta, Georgia–based talent for leading, supporting, and day player roles. “Prodigal” tells the story of Kilo, who struggles to find the right direction “between love, family, and the streets” of Decatur, Georgia. He faces prison or death as he works to create a better life for his wheelchair-bound brother. The production is casting the role of Kilo, for African American male talent, aged 21–25, that is 5’10”–6’ tall with an athletic build. Additional supporting and day player roles are available for mostly African American actors. Shooting takes place from Jan. 7–18 in Atlanta, Georgia. Auditions will take place by appointment on Dec. 8. Talent will be paid $125 per day under a SAG-AFTRA Ultra Low Budget Contract. Apply here! An audiobook recording is casting a narrator. “The DNA of Democracy” by author Richard C. Lyons is a 232-page book on American democracy. The production is casting male and female voice talent, aged 18 and older, to fill the role of the narrator. Applicants should have an audio reel. Recording takes place from March 4–14. Compensation is $100 minimum. Producers will apply for a SAG-AFTRA agreement if union talent is cast. A hotel stay may be provided for out-of-town talent. Apply here! A series of online medical simulations is seeking talent for the leading role of patient Sylvia M., a role for a female actor, aged 55–65. The target demographic for this role is a British (accent required) 59-year-old woman, around 5’8” and 169 lbs. Performers will deliver lines from a teleprompter. Shooting takes place in early January in Durham, North Carolina. Talent will be paid $360 for an up to four-hour day, with an agent’s fee taken from that amount. Lunch will be provided. Apply here!